Good news, indeed! Heart of Rock and Roll, a new musical inspired by the iconic songs of the band Huey Lewis & the News, is in the works, with Broadway director Gordon Greenberg (Holiday Inn) at the helm. The tuner with a book by Jonathan Abrams, based on an original story by Abrams and Tyler Mitchell, will include a score of chart-topping hits such as "The Power of Love," "Stuck with You," "If This Is It" and many more. 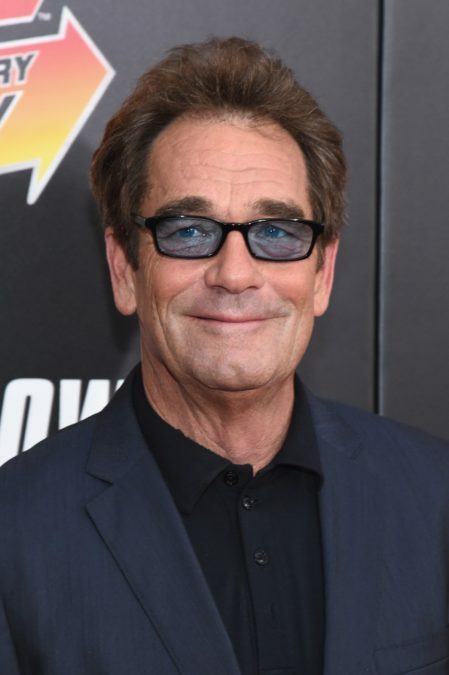 Huey Lewis and the News achieved international fame in the early 1980s with the release of their smash album Sports, and went on to redefine rock-and-roll superstardom for the MTV generation. Their astonishing string of chart-toppers produced 19 Billboard Top Ten singles through the '80s and '90s, three of which went to #1, including the global smash "The Power of Love," which was nominated for both an Academy and Grammy Award. All five albums released by the band between 1982 and 1991 are certified Gold, Platinum or Multi-Platinum. Huey Lewis & the News remains one of the most successful rock bands of all time. Lewis himself is no stranger to Broadway, having played a pair of engagements as Billy Flynn in the long-running hit Chicago in 2005 and 2006. The 2016 Broadway musical American Psycho featured Lewis' hit song "Hip to Be Square." Further details on Heart of Rock and Roll, including dates, venue and casting for an initial production, will be announced at a later time.